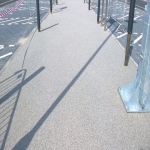 We offer a variety of services regarding the installation and maintenance of decorative stone surfaces which comply with Sustainable Urban Drainage Systems (SuDS). These specially designed flooring types are becoming more popular at domestic homes, schools, public facilities and parks as they are attractive, functional and long lasting. One of the most beneficial features of these stone and gravel paving designs is that they are porous, meaning any water is able to drain through quickly instead of sitting on the surface. These systems can also prevent pollution to wildlife habitats by collecting the water and filtering it before it is put back into the environment. 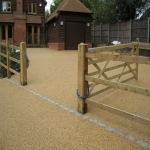 Many homeowners are having SuDS-compatible resin bound paving installed for driveways and gardens as a way to reduce water damage in urban areas. 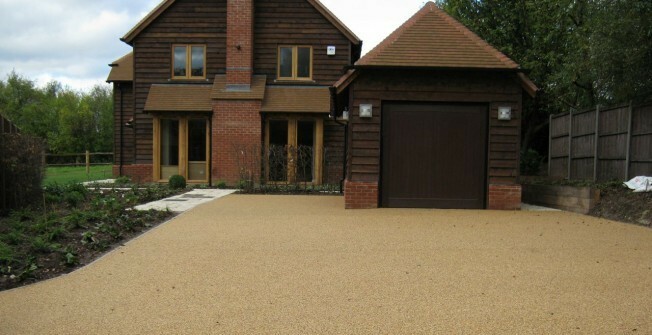 If you would like more information on a SUDS eco drive, make sure to have a look at this page http://www.sustainable-urban-drainage-systems.co.uk/driveway/suds-ecodrive/ The designs can be extremely decorative with a variety of natural and coloured stones to choose from. If you'd like to find out more about Sustainable Drainage Systems and the types of paving that may be installed for your home or surrounding areas, please fill in our enquiry form and we’ll get in touch regarding costs and designs. As well as absorbing water from the surface, the stone flooring types used with Sustainable Drainage System can also be used to recycle rainwater for domestic purposes. 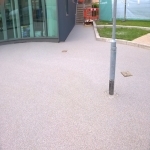 The resin bound system uses a tarmac sub base so this is not suitable for reusing rainwater; however there is a Sudscape system which may be used. 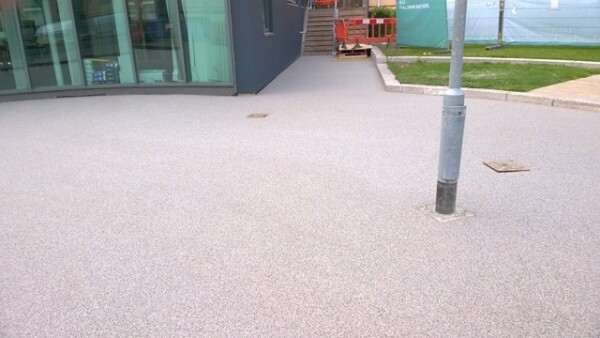 To find out more about this, please click here: http://www.sustainable-urban-drainage-systems.co.uk/pathway/resin-bound-path/ The Sudscape flooring specification has a base layer of rubber mixed with stone and a wearing course of resin bound gravel. As there is no need for a tarmac base, water that soaks through the surface can be collected and used for household things like flushing toilets. 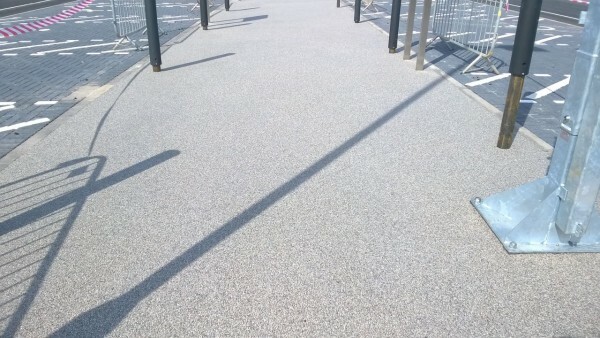 We have worked as professional SuDS-compatible surfacing installers at many different local, private and public facilities to install decorative and functional stone surfaces. It’s extremely important for businesses and individuals nearby to create a sustainable environment which protects urban areas from flooding and also helps to put clean water back into the environment. 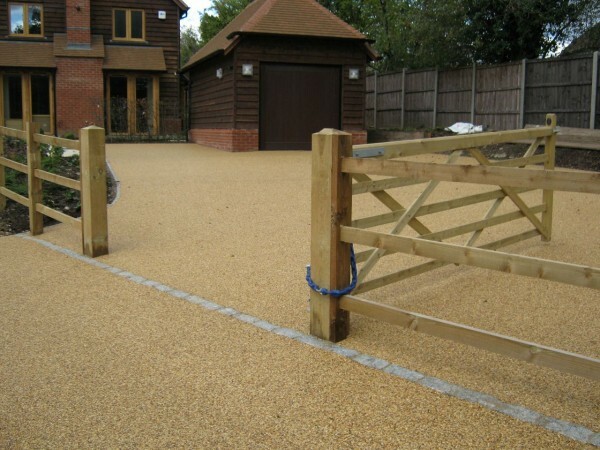 Please get in touch with us via our contact form today to talk about the costs of installing a permeable surfacing to suit Sustainable Drainage Systems at your home or public facility. We will send you a detailed porous stone paving specification and case studies of work we have previously completed. Our aim is to ensure that all our customers are 100% satisfied with the outcome which is why we creat the specifications closest to what you desired. 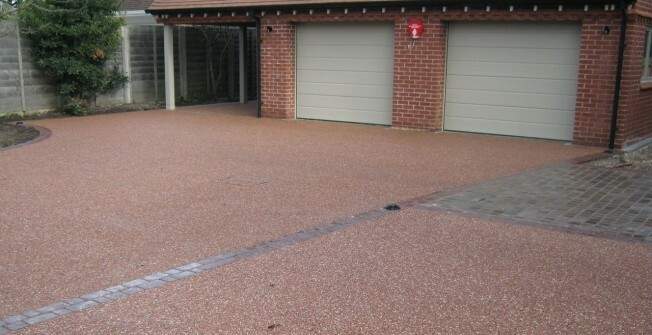 We can offer you much more information on these permeable surfacing types if necessary. All you need to do is send us your details using the enquiry form presented on this page. Once we receive your enquiry we will get back to you with answers to any concerns you may have regarding the installation of Sustainable Urban Drainage Systems and the costs of these services.